Papua New Guinea’s Rabaul Volcano Observatory is highlighting the challenges in getting warnings through to affected communities. 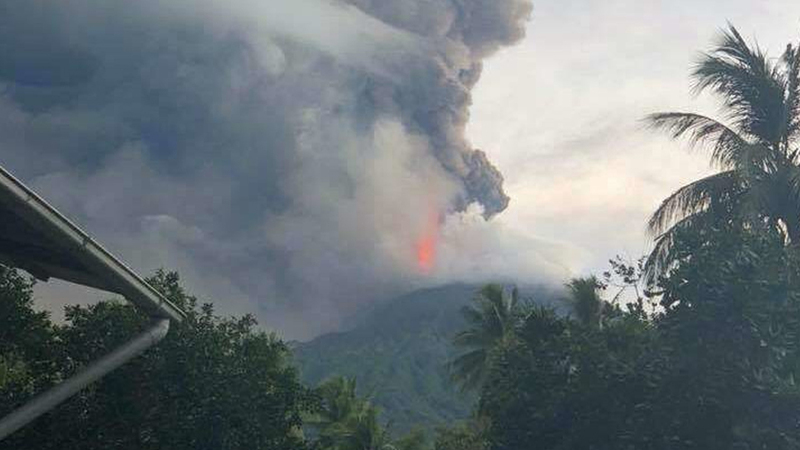 The observatory’s assistant director Ima Itikarai said in the case of this week’s eruption on Manam Island they passed information on to the Madang Provincial administration but he says getting it to isolated Manam was difficult. People were warned to avoid the island’s four main valleys due to the risk of pyroclastic flow and mud slides. Tuesday’s eruption resulted in ash and scoria showers to the south of the volcano and a lava flow to the coast. Mr Itakarai said the situation was very volatile and there was the potential for a more serious and explosive eruption. He said if monitoring equipment indicated a severe eruption it would be difficult to get a timely warning to Manam. Ima Itikarai said it was up to the provincial administration to ensure people on Manam had the information they need to avoid eruptions.